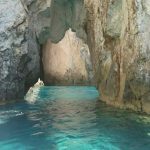 Peter Tours - Explore the best destinations! 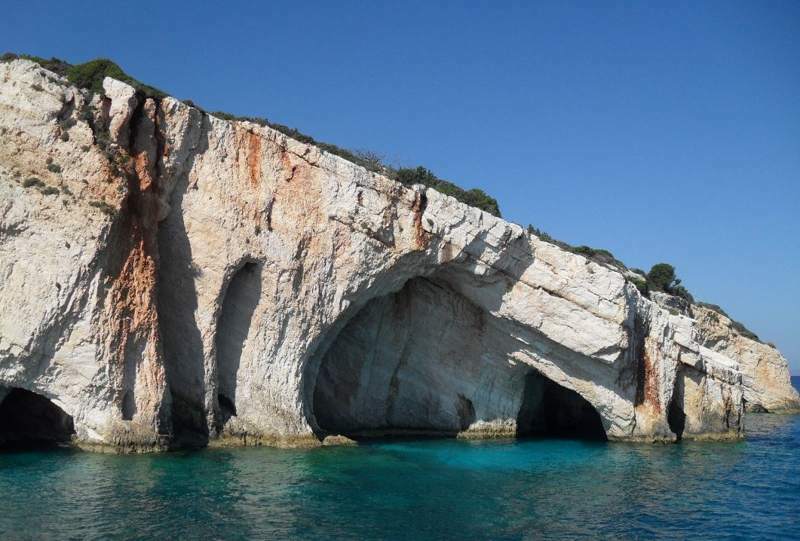 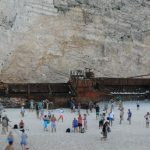 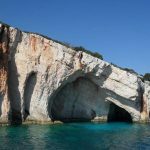 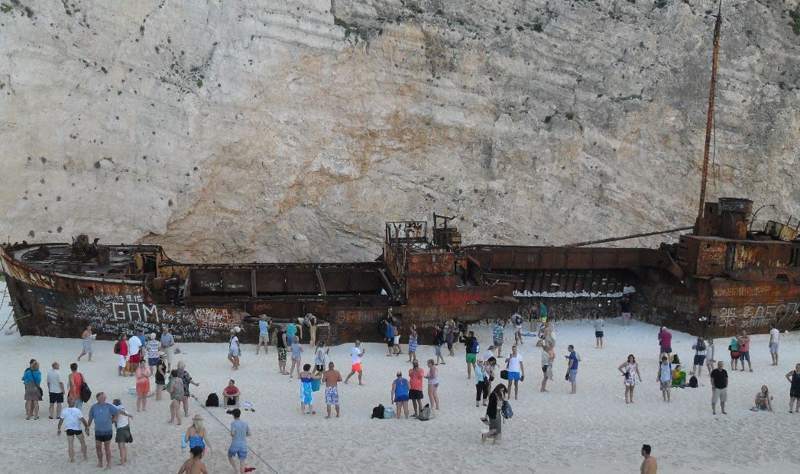 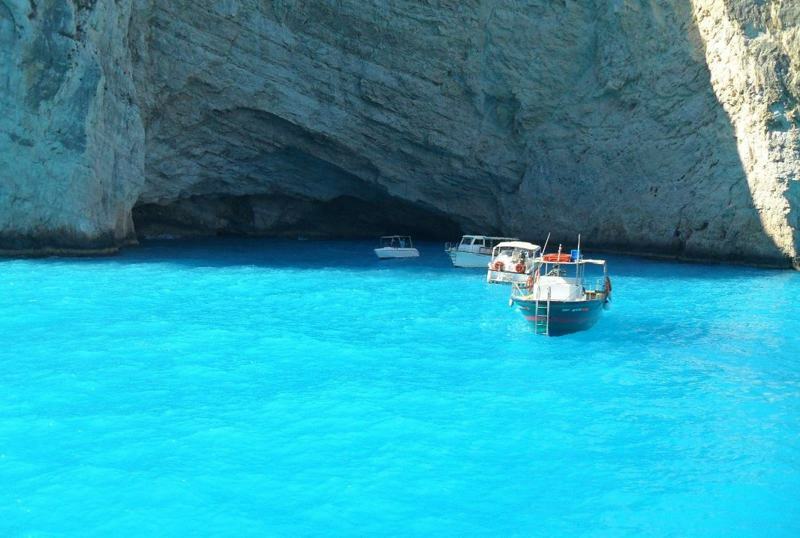 If you are planning to visit the beautiful island of Zakynthos, you should visit the famous tourist resort of Argassi, where you will find Peter Tours. 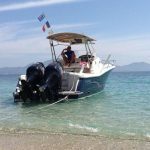 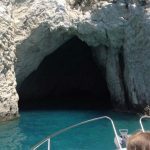 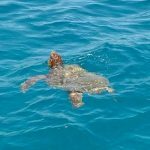 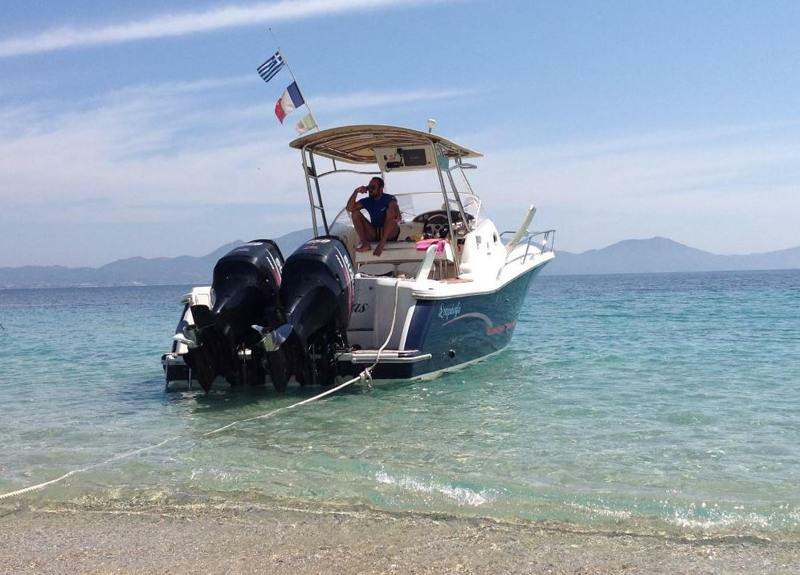 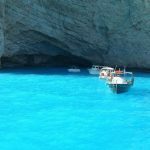 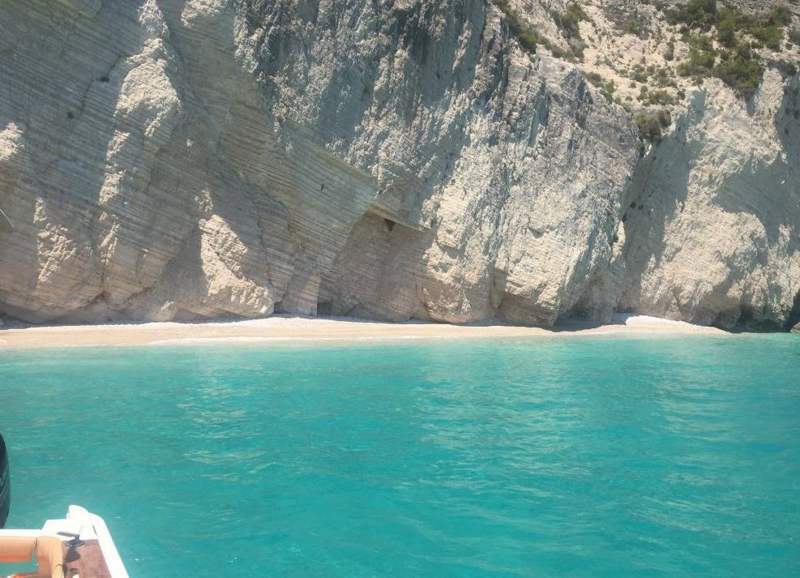 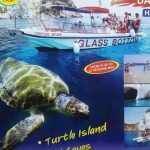 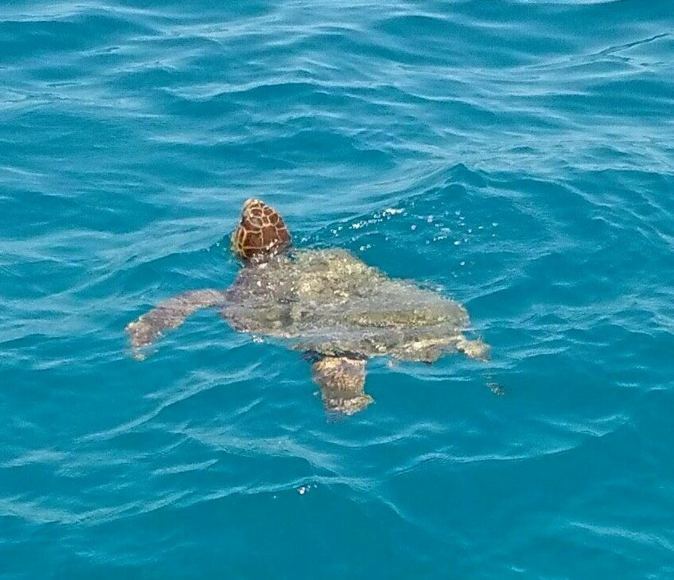 Peter Tours specializes in unforgettable tours of the beautiful island of Zakynthos, here you can find various travel and guided tours as well as plenty of activities you can do at your own time. 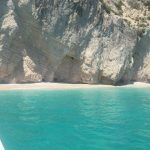 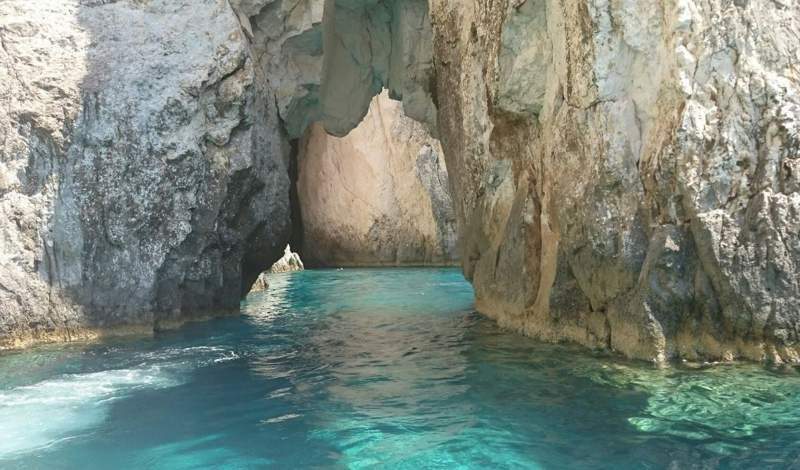 Argassi, located on the east coast of the island, just 4 kilometers from the capital, the city of Zakynthos and 6 kilometers from the airport, is one of the first areas to attract the attention of visitors making it a very frequent choice among the holidaymakers. 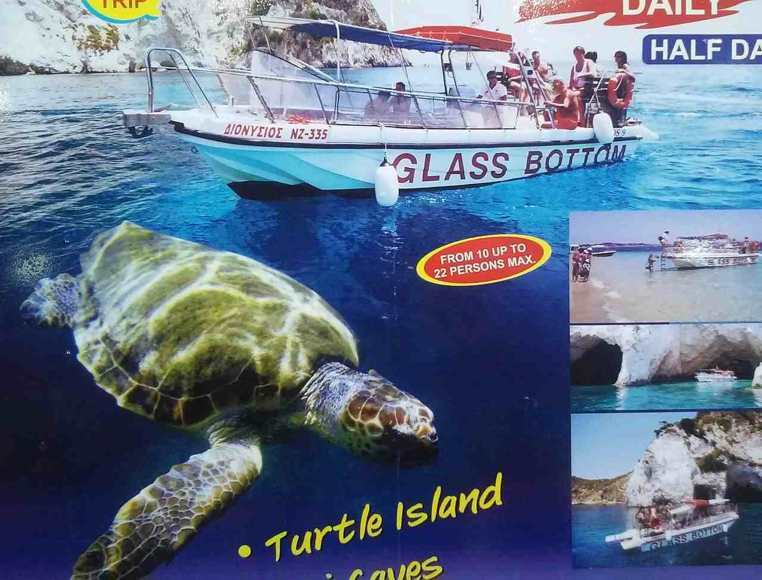 Peter Tours also has a glass-floored boat to see the turtles. 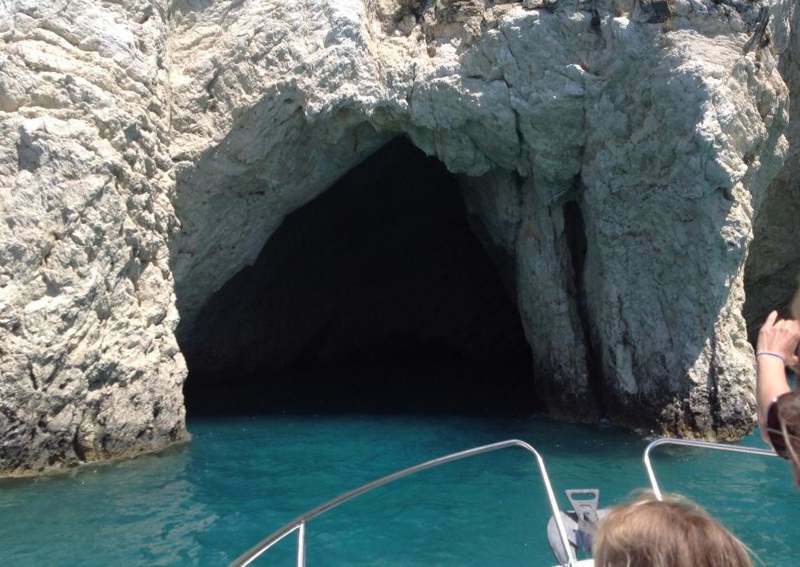 He also has day trips to Kefalonia.